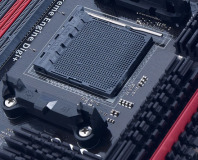 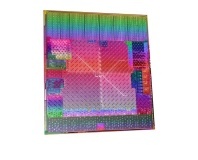 Not a true 8-core part, plaintiff claims. 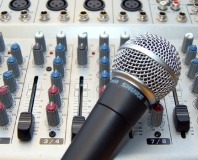 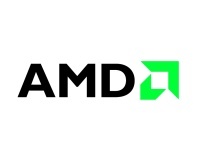 Company betting heavily on next-gen consoles. 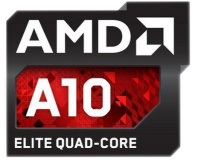 Move over Trinity, it's time for the big guns. 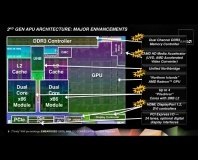 Piledriver-based APUs promise to bring the fight to Intel. 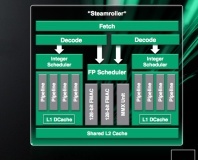 AMD has detailed the changes made to Piledriver's successor Steamroller. 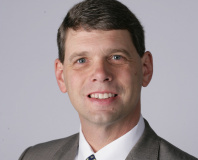 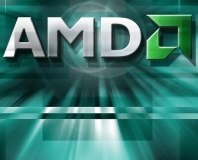 AMD has re-hired Jim Keller, a chief designer on the K7 and K8 series. 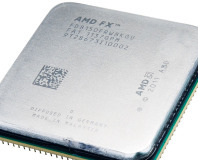 AMD has splashed out $334 million on microserver specialist and previous Intel fan SeaMicro. 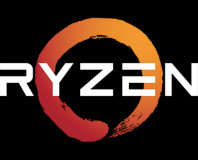 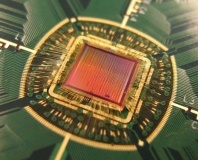 Cyclos Semi has confirmed that AMD's Piledriver cores will include the company's resonant clock mesh technology. 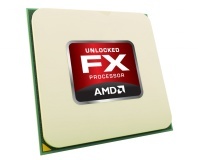 AMD has snuck out three new FX-series processors, including its first to break the 4GHz barrier. 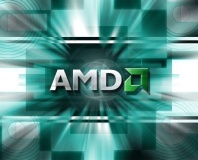 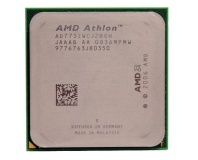 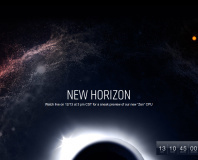 Updates jointly developed by Microsoft and AMD promise to boost Bulldozer performance. 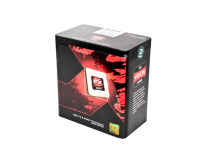 BIOS and kernel documentation has already named a B3 revision for the FX-8150. 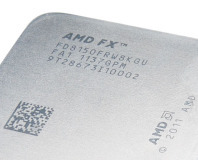 AMD has finally released Bulldozer – find out how well the new FX range performs.